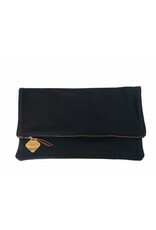 Foldover style clutch fits all your essentials (& your iPad too). The perfect statement piece. 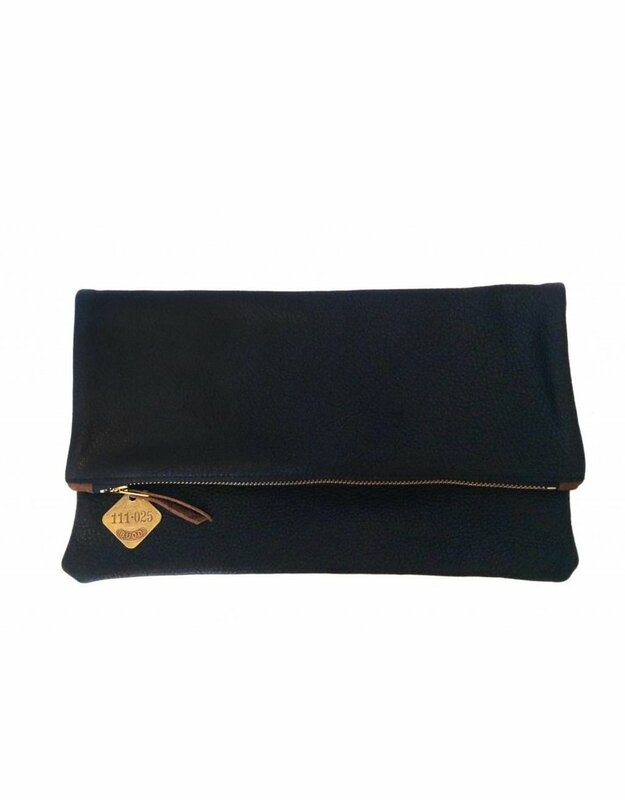 Toss in your smartphone, wallet, makeup, pop it across your shoulder for daytime outings or as a clutch for dinner & drinks. Your go-to for your day (and night) out. Chic, simple, classic.